Sometimes it’s tough as a journalist to get the meaty stories of what’s really happening inside a particular faith. Islam is especially difficult because of the fear of participants in talking with media, plus it’s not a faith that many journalists know much about. Which is why NPR’s story of Usama Canon, a Chicago imam who is dying of Lou Gehring’s disease, is so needed. It gets into the fine details of the life of a teacher who most non-Muslims would not have heard of and shows him to be a sympathetic figure that most of us can identify with. I’m not sure what connections the reporter had to use to get this story, but there needs to more like it. It opens at a Muslim center in Chicago. That population figure, by the way, comes from the Pew Forum. That announcement was in September. 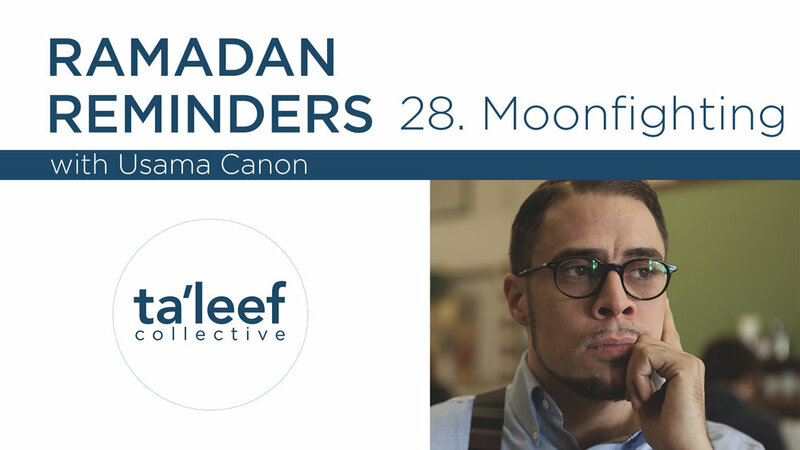 The reporter interviews a hip hop artist inspired by Canon; a recent convert and a Yale religious studies professor to give us a view of why Canon is a player in the varied landscape of American Islam. This is such a well-done story of a man of God who is faced with his impending death. ALS which can be a living death because your mind stays alert a lot longer than your body is able to function. There are some humorous asides that lighten the story. Whether it’s Cali Islam or Detroit Islam or whatever, we could use a lot more pieces like this that help us understand the American expression of Islam more. Newer PostWhy no news coverage of Trump silence on China's destruction of evangelical megachurch? Older Post'Southern Baptist' voucher-hating pastor touted on Dallas front page -- but is he still Southern Baptist?